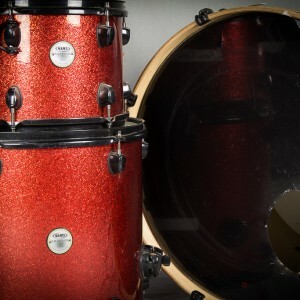 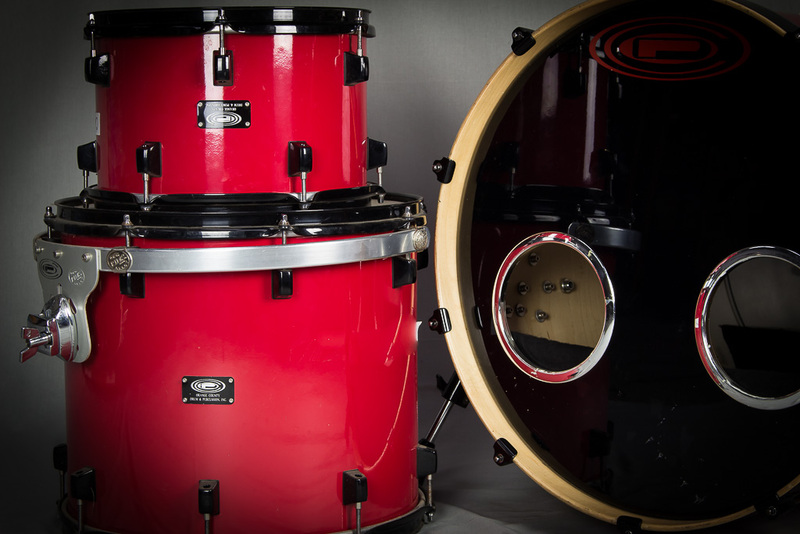 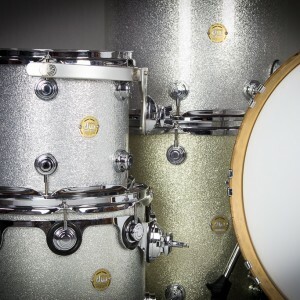 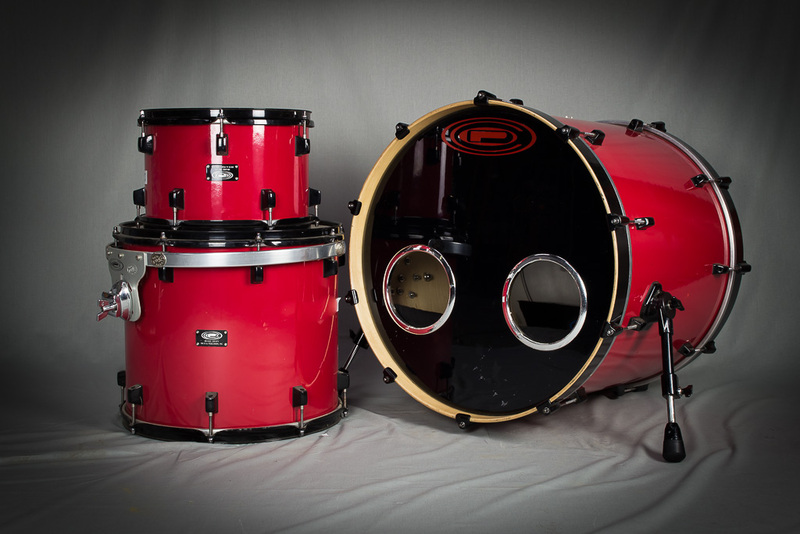 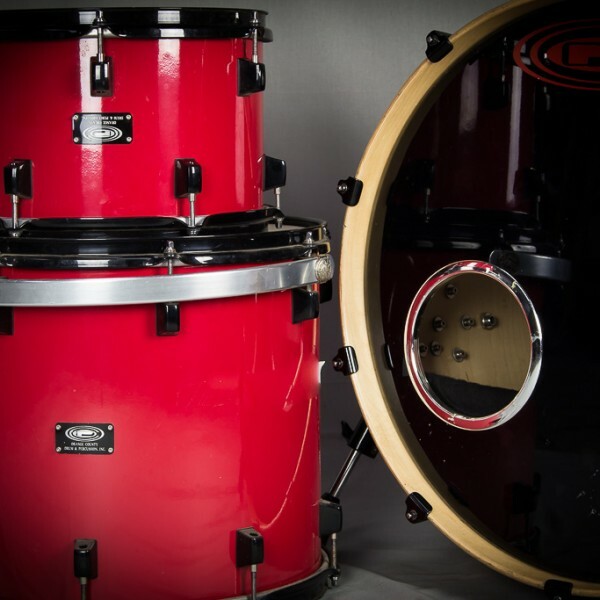 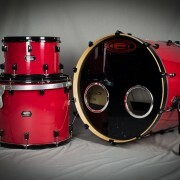 Profession level drum kits from Orange County Drums based in California in the U.S. 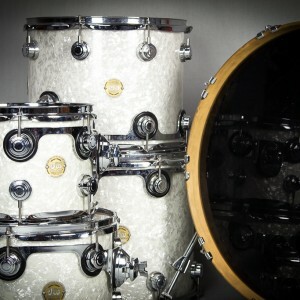 This kit is one of the original custom kits prior to the companies buyout by Guitar Centre in 2011. 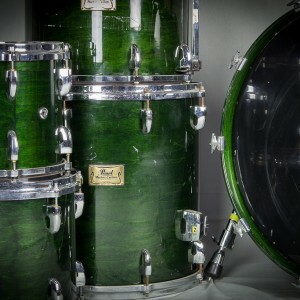 Just to add a little bit of vibe to it, it was also previously owned / used by ‘Reel Big Fish’ drummer Ryland Steen.